Sounds Alive Audio-Video is a full service event production company specializing in concert audio, lighting, and stage system rentals for live concerts, public speaking engagements, seminars, presentations and corporate events. tour or a full blown outdoor festival, we can make your dreams a reality! Our highly skilled technical crew ensures that each and every production we undertake lives up to its full entertainment potential and our clients greatest expectations! 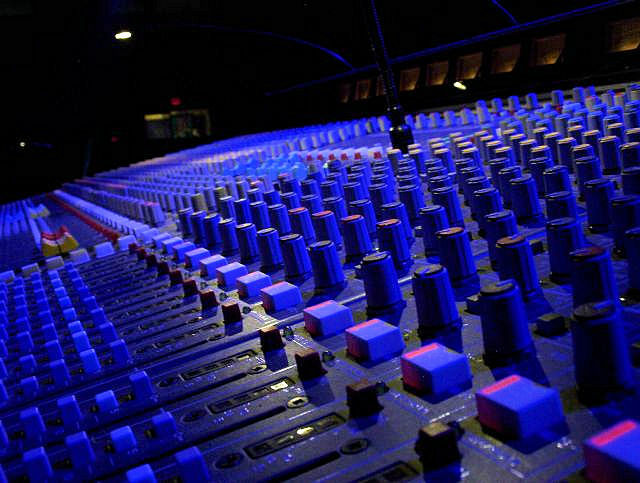 We are a factory authorized dealer for some of the most respected companies in the pro audio and lighting industry. This allows us to offer our clients the latest and greatest equipment available for any type of event. Our experienced team of audio professionals provides the outstanding sales, service and consultation for which Sounds Alive Audio-Video is famous. Sounds Alive Audio-Video is proud to be a member of the Greater Belleville Chamber of Commerce and the Better Business Bureau of Eastern Missouri and Southern Illinois.